Pilots are important to us and our customers. Therefore, we would like to introduce our pilots to you personally, this time it is Roeland van der Spek. – Did you always want to be a pilot and what was your career path in becoming a pilot? My father used to work for Fokker Aircraft and from a very young age I’ve been keenly interested in anything that flies. But for some reason I never considered becoming a pilot as a career. As a student at University I started flying gliders and have done so ever since. Even after finishing university and after starting my own IT company. In 2009, after a major personal event and at the age of 40 I decided that there was still time to pursue my boyhood interested and started training for my Commercial Pilot’s Licence. 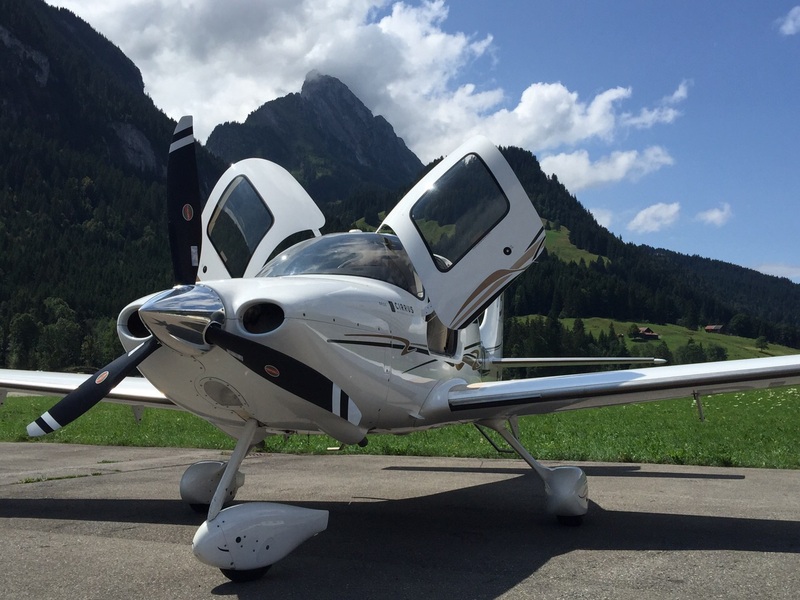 During that year, the first iPhones became available and I wrote a number of successful iPhone Apps that allowed me to buy a share in a Cirrus SR20 and complete the training. My first flight was, as a pilot was in a glider. At Ypenburg. That airfield no longer exists..
– What advice would you pass on to someone who wants to be a pilot? If it is your dream, do it. It will not be easy but as they say in Holland: De aanhouder wint. – Which is your favorite destination/airport and why? – Which is your most memorable flight? Two years ago, me and two of my friends decided to fly to Instanbul. We had to divert to Tirana, Albania due to bad weather en route. Now that is a place you will not visit often. – If you could fly anywhere today, where would it be and why? I would like to fly to Iceland. I would love to take in the scenery of that beautiful place from the air. – What do you like the most as a pilot with Fly Aeolus? The fact that that you have direct contact with the clients. They are very divers and always interesting personalities. Another great thing is the variation in destinations. I haven’t flown to the same destination twice all the time I have been flying for Fly Aeolus. – As a Fly Aeolus pilot what question do you get asked most by customers? The question that I get most often is: “How long have you been flying?” I then tell them that it’s been more then 25 years since I received my licence. – In your opinion, what’s the one thing you that will change private aviation in the next 10 years? I believe that Electric flight will be next big thing! – Why would you recommend Fly Aeolus to future passengers? It is quick, it will take you from where you are to where you want to go. Instead of taking you from where you are not to a place were you do not want to be!. But most of all… It is great fun!! !